Study after study has shown that user-generated content — blogs, first-person videos, real social responses, and so forth — is critical to engaging the millennial audience. In fact, they trust it 50 percent more than any other type of media. But, how does a team of marketing professionals open the door to these “real deal” insights and voices, and still have some control over the message? The team pursued two main avenues: first-person videos and a student/trainee-written blog. Videos are a critical part of the overall Johns Hopkins Medicine digital content strategy, and are particularly important in millennial-focused areas like the school of medicine. Residency at Johns Hopkins | Making a Difference — first person experiences of current residents that provide a realistic, yet inspiring, look inside the Johns Hopkins world. Here’s an example. My Baltimore — Featuring 10 diverse students, the series shows that no matter your interests (such as dancing, running or festivals) there is something for you to do in Baltimore. Eight additional “city clips” give short soundbites of why students love living here. What is it really like to work in a lab? 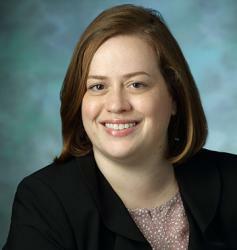 What is it like to lose a patient? How do you master the interview process? Real students and residents give the scoop on the Biomedical Odyssey blog. The blog features a cohort of students and trainees that rotates every six months. It gives students an unfiltered look at what their peers are learning inside and outside of the classroom. The blog even has a student editor who works with each blogger on their story ideas and completes a round of editing. The blog is two years old and generally receives an average of 4,920 page views and 3,052 sessions per month. Millennials thrive on stories. They can spot inauthenticity from a mile away, so stories that feature students in their own words build trust that what is being shared on the website about the medical school experience is authentic. Because millennials have a strong desire to belong to something bigger than themselves, stories that help build a sense of community are also vital. Stories also appeal to alumni, who reminisce about their time here and are invested in continuing the legacy of Johns Hopkins. Millennials want to see diversity in the communities they join. 43 percent of millennial adults are non-white — the highest share of any generation. Therefore, what they see is just as important as what you say, and to highlight the diversity of the student body pictures are used wherever possible in student stories. The way the school of medicine reports on events and awards has shifted to include more opportunities to dig deeper and tell the story behind each student. Young Investigators’ Day gave just this type of opportunity. By creating a landing page for each student with a picture, quote and Q & A, website visitors could find out what led an awardee to their success in the lab. The format also made social sharing easy. 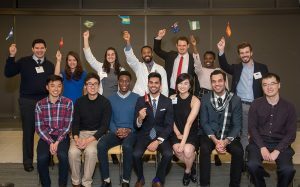 Similarly, the Paul S. Lietman Johns Hopkins Medicine International Scholars for 2016 landing page featured a picture and short questionnaire for each international student who received a scholarship. 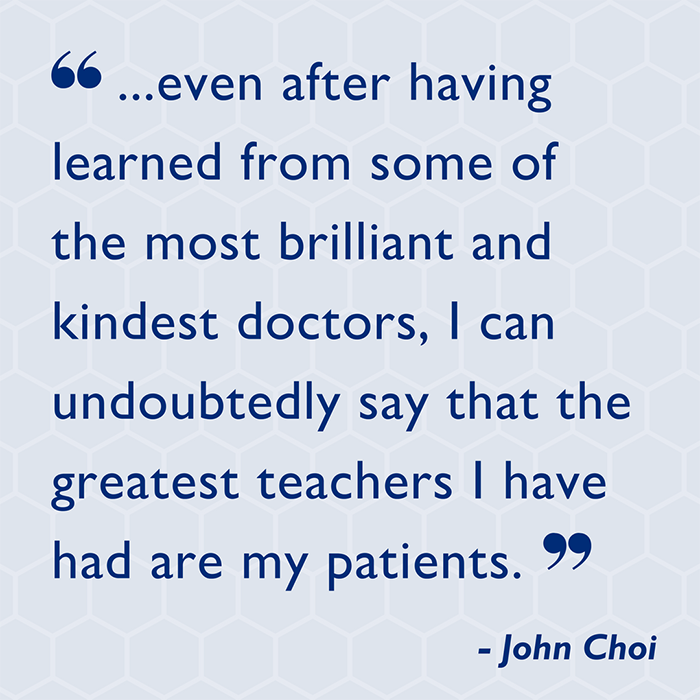 Everyone is curious about what motivated their peers to come to medical school, so by sharing the background story for scholarship recipients, students and alumni are more invested in the outcomes for their fellow members of the Johns Hopkins community.